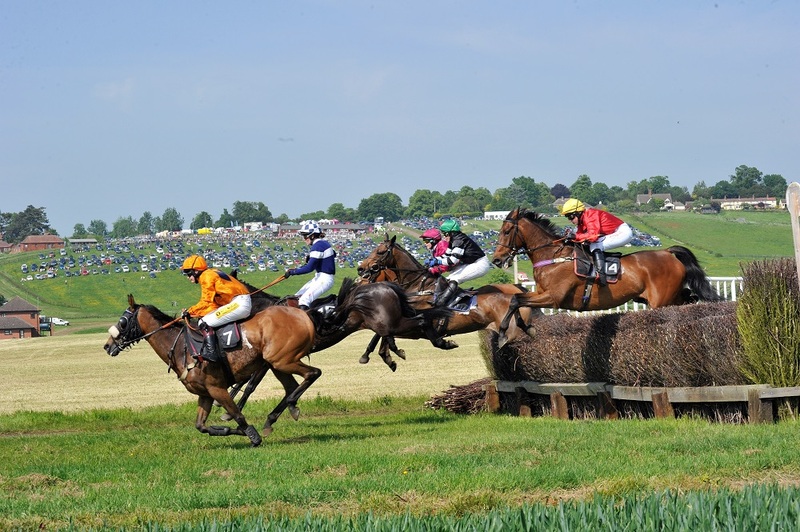 Point to point meetings take place between November and early June and consist of six or seven races ranging between 2.5 and 4 miles in distance. The meetings are usually held at a point-to-point course in a rural / farmland setting, but sometimes take place at normal racecourses albeit with an altered course. The sport is effectively amateur horseracing over fences which are not as high as National Hunt steeplechase fences, but more substantial than hurdles. The horses who run in each race have had to qualify by having been hunted four or more times during the current season with a recognised British Isles pack of Foxhounds, Draghounds or Harriers. Successful young point to pointers often go on to win National Hunt steeplechases, and such stars of the past include the well-known racehorses Denman, See More Business, Florida Pearl and Teeton Mill. Each of these horses started their career in point-to-points. The jockeys, both male and female, are all amateurs and also have to obtain a rider’s certificate. Some own their own horses, whilst others are riding horses which belong to other enthusiasts in the sport. As with the equine stars of point-to-pointing, some of these jockeys also go on to become professional jockeys – both Tom Scudamore and Joe Tizzard, amongst many others, started in point to points. 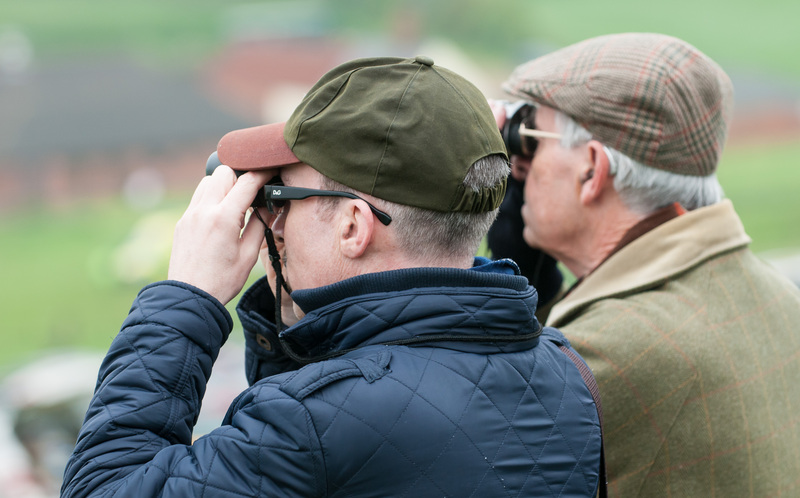 The racecourse and viewing facilities at Dingley are almost unique, as all of the racing action can been seen from your car if you do not wish to leave your picnic during the day’s racing!! There are also Bookmakers, a Tote, refreshment and bar facilities available as well, together with a large array of Trade Stands at each meeting, selling clothes, pictures, and a range of other rural craft-based products. There are also confectionery and food stalls, together with children’s funfair attractions to keep everyone in the family happy throughout the day! Point to points are best known for their relaxed family atmosphere and good social gatherings, coupled of course with exciting racing. A more detailed guide to point-to-pointing can be found here. Children under 16 receive free admission to all three of Dingley’s three annual meetings. It is a great family day out, and we look forward to welcoming you to Dingley Races soon!